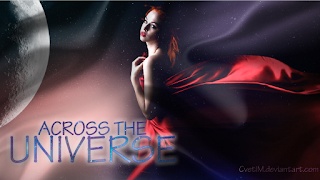 Beth Revis, author of Across The Universe, has an amazing giveaway going on. She is giving away 50 signed books that she has collected from events she has done plus a few extra she has nabbed. That is a super giveaway in my opinion! And how can you enter this great giveaway just in time for the holidays??? Make sure you fill out the Rafflecopter on Beth's site to enter! !